They say that a picture says a thousand words, and that sentiment holds true, even today. We live in an age where everything from big events like celebrations and smaller, mundane things, like what you had for lunch is documented. At BrightSky Video Production, we can do so much more than create videos for your needs, we also provide photography services to help commemorate important moments. 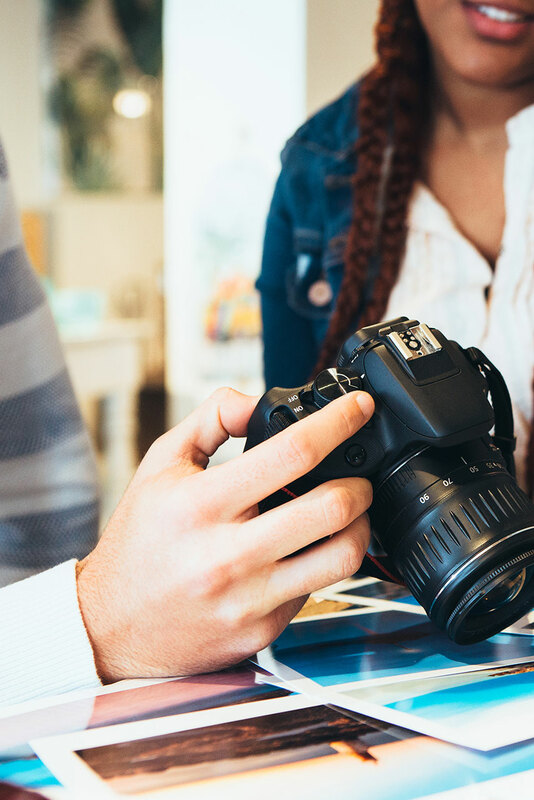 While photography is commonly associated with big events, photography can be used in a number of different ways, whether in a casual, or a professional setting. Our team at BrightSky Video Production have extensive experience in handling different types of photography projects. You might be hesitant on the idea of hiring a professional photography service for your photography needs. After all, we have high quality cameras on our smartphones nowadays, and it is definitely less costly to simply take it out and take photos at the appropriate time. Even if you’re taking photos for your website or your business, it’s easy enough to use your smartphone to take the photos that you need without needing the services of a professional. 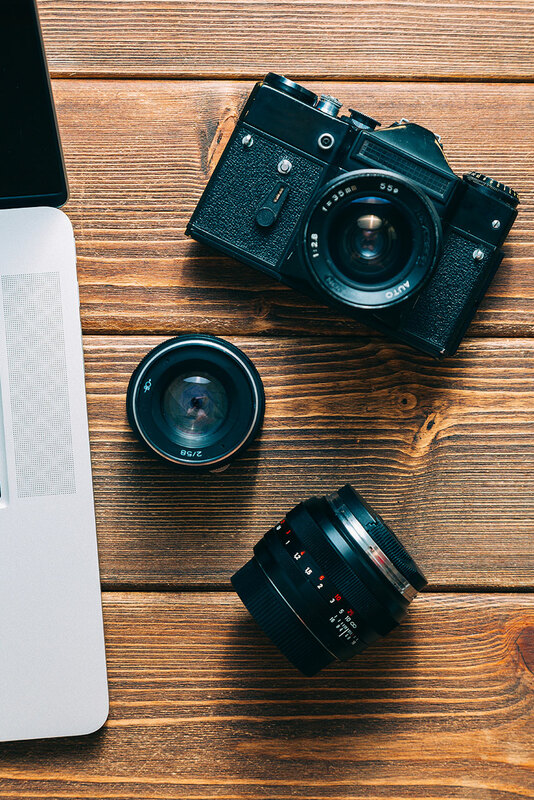 To help you make up your mind, here are just some of the reasons why investing in professional photography services is a good idea, whether you’re having some portrait shots done, or you need some product photos for your website. Photography is an area of expertise for them, which means that they can do things with photos that you never would have thought possible. If you’re looking for professional photography services for your company, and are thinking of handling the shoot yourself, you have to remember that professional photography takes a lot more than just pointing a camera at a subject and taking a photo. Taking the photos is only the tip of the iceberg when it comes to professional photography services. There are a lot of factors that go into professional photography services. For example, lighting is an important aspect of a good photo. And we’re not just talking about the flash option. A good photographer takes into account natural and artificial lighting for their photos and waits for the right type of lighting to take the perfect photo, or carries large lights to help create the right kind of lighting. Additional services like photo editing, coloring, printing are also included in the repertoire of professional photography firms. As you can see, there is so much more than meets the eye when it comes to professional photography services. When it comes to taking photos for your website or business, it is always a good idea to invest in professional photography services. A professional is capable of capturing an idea that only exists in your head and turning it into something that will appeal to your customers. Because of the amount of experience they have in handling commercial photography, they are in a better position to advise you on what type of photos work may best for your brand and appeal to your target audience. Also, professional looking photos are more likely to instil trust in your customers and potential clients, compared to photos taken with a phone camera. Choosing to invest in a professional photography service for your company conveys that you are willing to make an investment in your company, and that your company has something important to show the world. In the end, one of the most important reasons why investing in professional photography services is a good idea is because of how efficient the whole process is. A professional knows how to set up so that they don’t get in the way of your big event, and knows how to take the right photos for your business without wasting any time. So instead of being called over to take the umpteenth group photo instead of enjoying your dinner at the next family event, it might be a good idea to leave that up to a professional who knows what they’re doing. Whether you’re looking for somebody to handle commercial photography or events, BrightSky Video Production is here to help you with your photography needs. If you’re interested in hearing more about our photography services, then feel free to reach out and contact us today!